Richar Nogueira is a Brazilian jiu jitsu black belt under Cicero Costha, having also worked extensively with coaches Alexandre “Tatinho” Lopes, Mauro Pacífico and João Maceira. 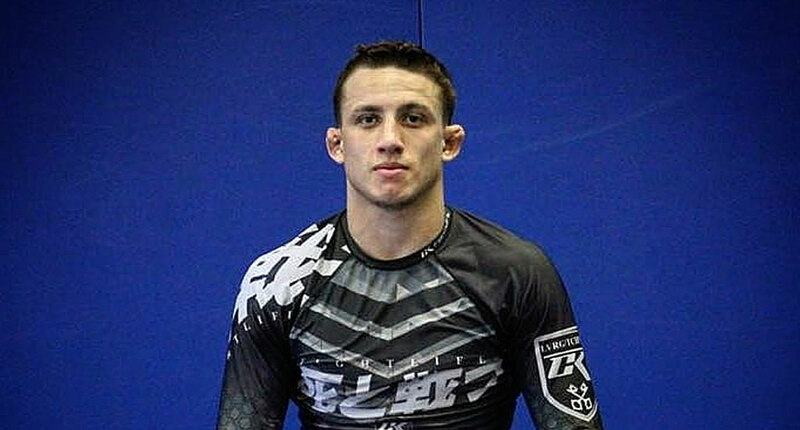 Widely regarded as one of his generation’s top featherweights, Richar’s reputation was earned while competing for the PSLPB team (Projeto Social Lutando Pelo Bem), with whom he conquered important medals at the International Brazilian Jiu Jitsu Federation (IBJJF) World, European Open and South American Championships. Richar Nogueira was born on February 26, 1996 in São Carlos, a city located deep inside São Paulo, Brazil state borders. While growing up Richar already showed a few personality traits that would class him as a potential fighter, particularly on the football (soccer) pitch, where he started his competitive sports career. Known for aggressiveness on the field Nogueira played for the Clube Atlético Paulistinha’s starting lineup as a central defender throughout his childhood. It was only at the age of 13 that the young São Carlos native first heard about jiu jitsu through a good friend and teammate who had given up on the soccer team to focus on BJJ. Curious about his friend’s dedication to grappling, Nogueira decided to give it a try at a local social project, where his friends trained, which provided free classes. There Richar met his first coach, a purple belt by the name of João Maceira who was a very strong motivator for Nogueira’s in this sport/martial art. Coach João provided great support to Nogueira, who quickly adapted to jiu jitsu’s approach to combat. This rapid progression led Maceira to recommend Richar to his own Master, Mauro Pacífico, a well known instructor in the region, being the man who started names such as Rubens Charles “Cobrinha” and the Langhi brothers in this sport. 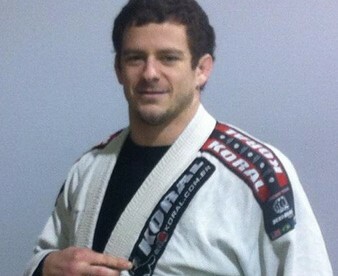 After a while training under his wing, Pacífico graded Nogueira to blue belt. Unfortunately for Richar, at the time of his blue belt promotion he was still in his early teens and there was no juvenile division for this rank. He was also not allowed to compete with the adults. This meant a hiatus from the tournament scene for the foreseeable future. Fortunately this set back did not last long as Nogueira switched teams soon after this promotion, then joining the Atos Jiu Jitsu Team affiliate under the tutelage of coach “Tatinho” (Alexandre de Oliveira Lopes). Tatinho’s answer to Richar’s belt predicament was to demote Nogueira back to yellow belt, where he could return to the competitive arena. Under the guidance of Tatinho, Nogueira’s jiu jitsu blossomed with the youngster soon becaming recognized as one of the strongest colored belt competitors in the “Interior de São Paulo” regional BJJ scene. As a blue belt, hoping to make a career from combat sports, Nogueira turned to mixed martial arts (MMA) where he competed a couple of times before his hopes of making a living from the gi returned, soon after he earned his purple belt. After a talk with his father and coach Tatinho, the three decided to offer Richar’s jiu jitsu services to the PSLPB academy, a team led by Cicero Costha in the state capital. 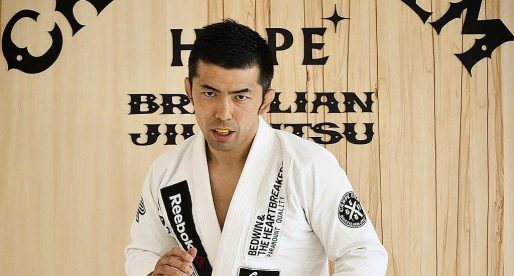 The offer was accepted and consequently Nogueira moved to the famous “fighters” house on the East Wing of São Paulo (Vila Helena), where he shared a roof and the mats with some of his generation’s top grapplers on a daily basis, for the following 3 years. During his period at PSLPB Richar went from a well known competitor in the regional jiu jitsu scene, to a national and later worldwide recognized rising star. This was also a period when the young Brazilian became more familiarized with coaching methodology, being given a position as an instructor in Cicero’s social project/BJJ school for kids. The recognition earned Nogueira a coaching position in Glendora, California, USA in 2016. He would maintain this position for the best part of a year, up until 2017 when Dan Lukehart’s gym in neighbouring Brea joined the Cicero Costha’s affiliation. At that point Nogueira joined Brea Jiu Jitsu as one of its coaching staff. On June 3, 2018, two days after earning a silver medal at the International Brazilian Jiu Jitsu Federation (IBJJF) World Championship, Cicero Costha promoted Richar Nogueira to black belt.